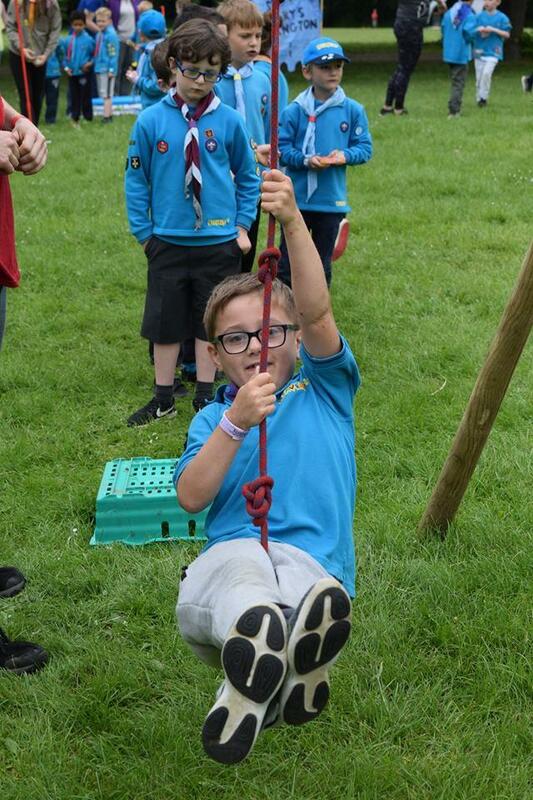 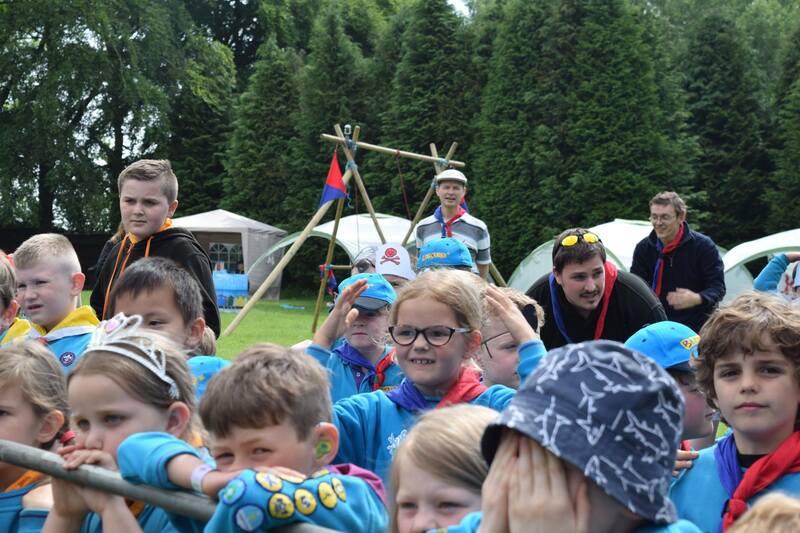 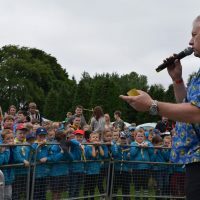 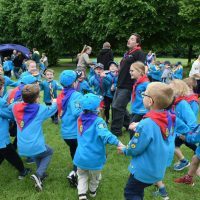 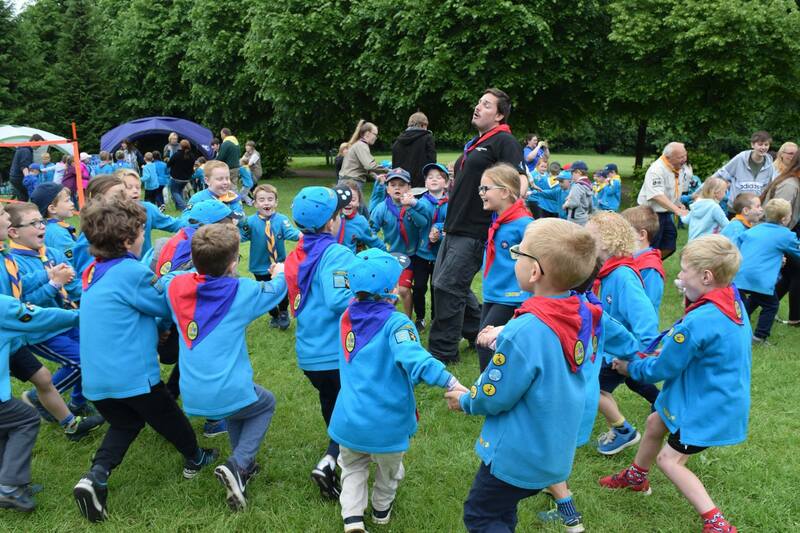 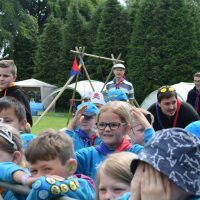 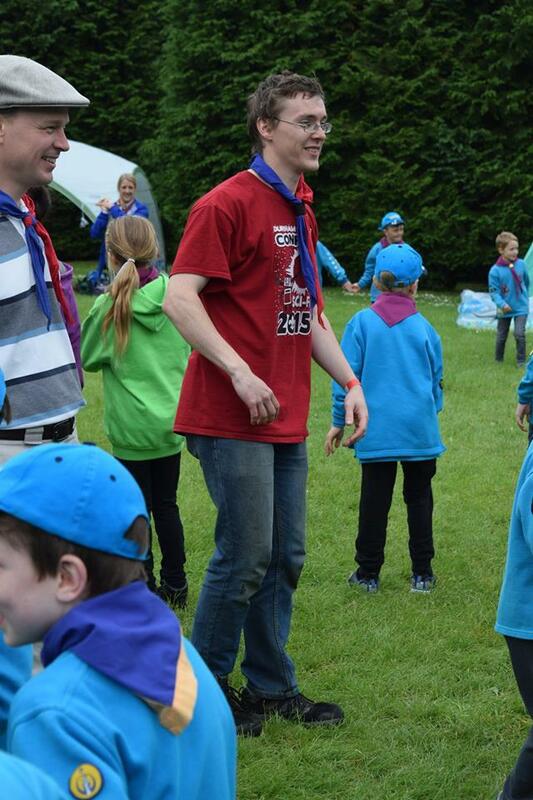 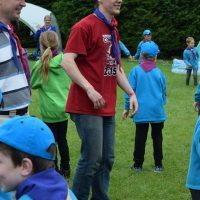 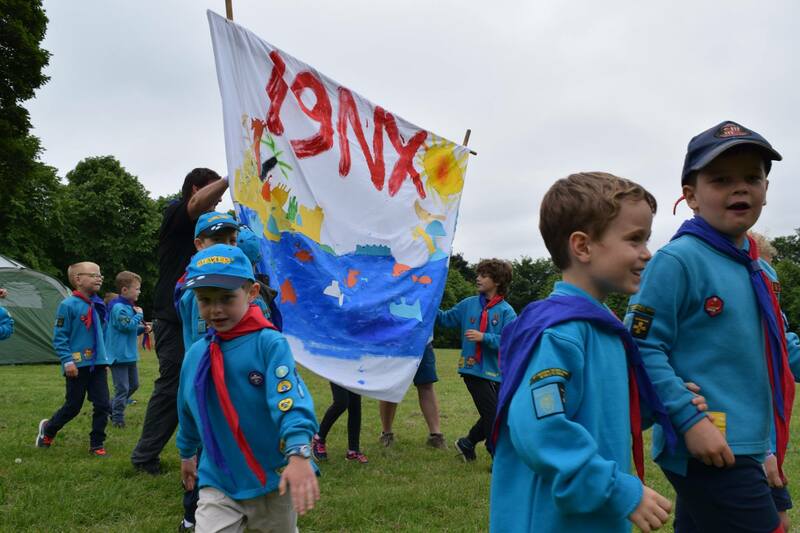 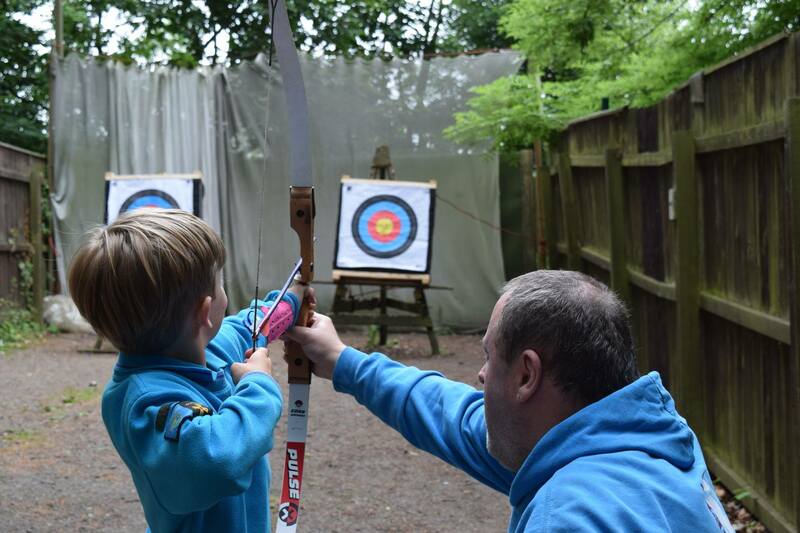 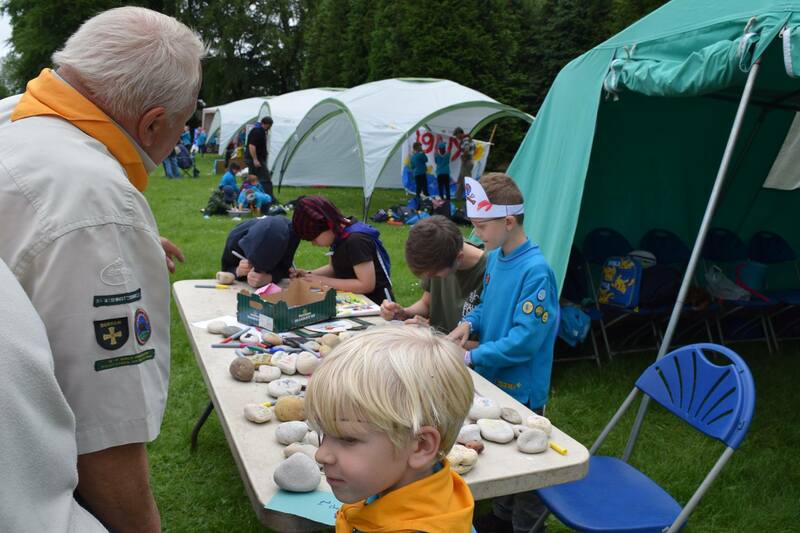 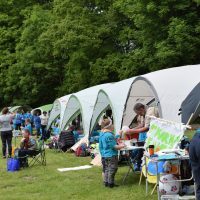 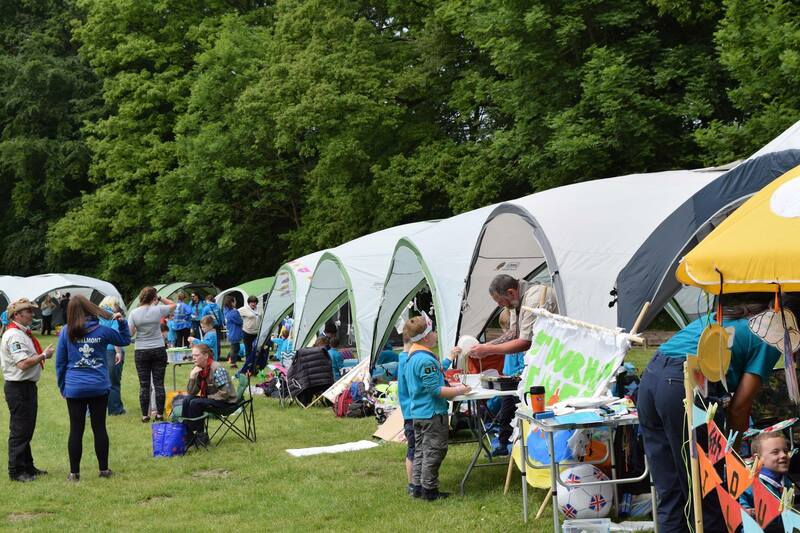 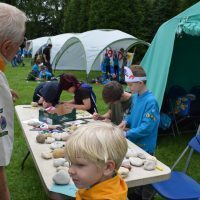 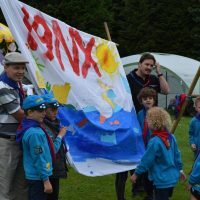 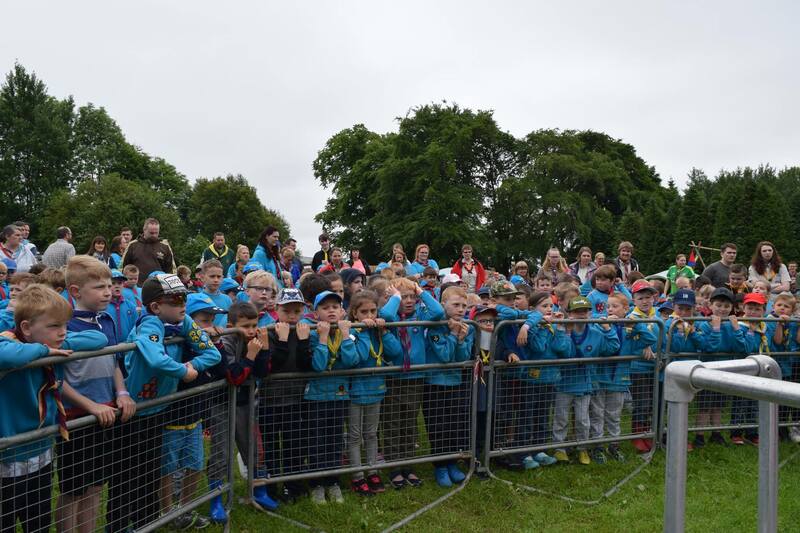 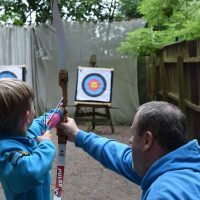 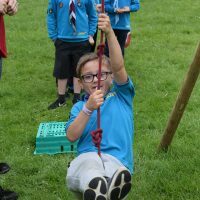 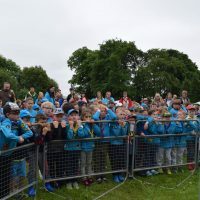 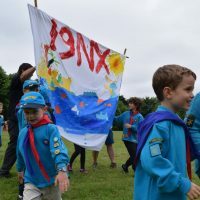 Last weekend our Beavers took part in the Durham Scout Counties Beaver Picnic. 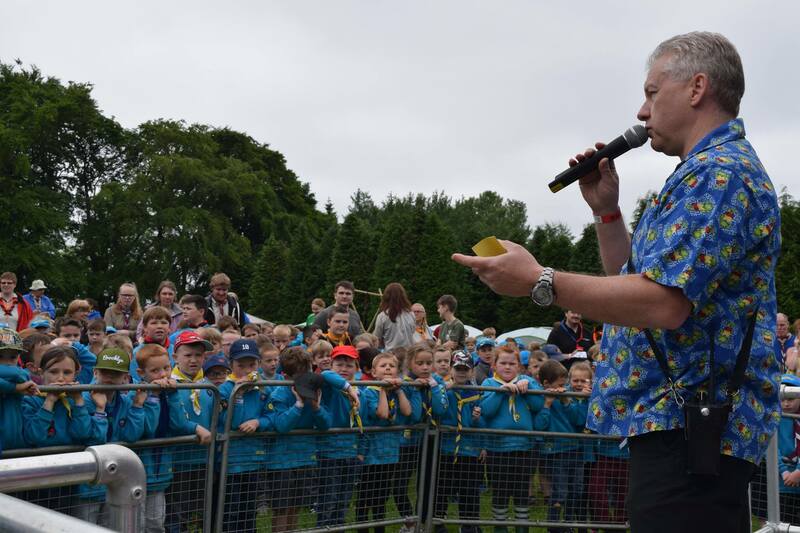 With over 400 beavers on site for the event, good weather and enthusiasm everyone had a fantastic day. 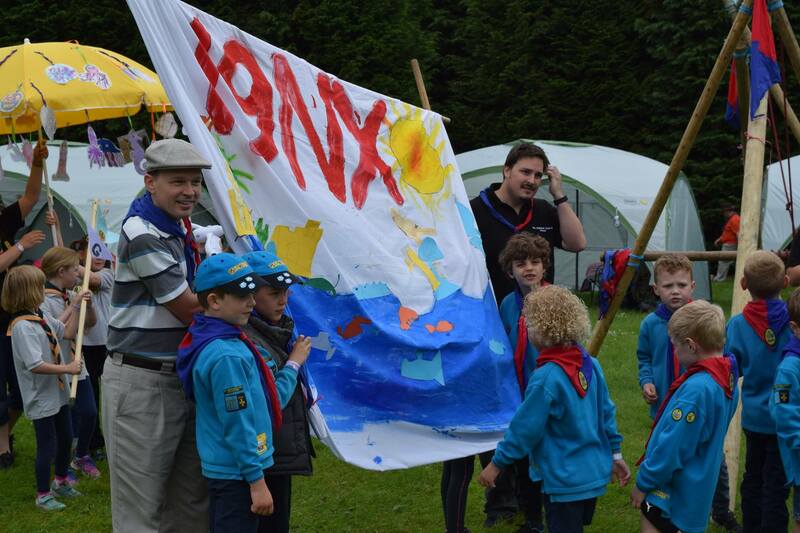 The theme was at the sea side.